Welcome Chicagoland Whitewater Kayakers and Canoeists! 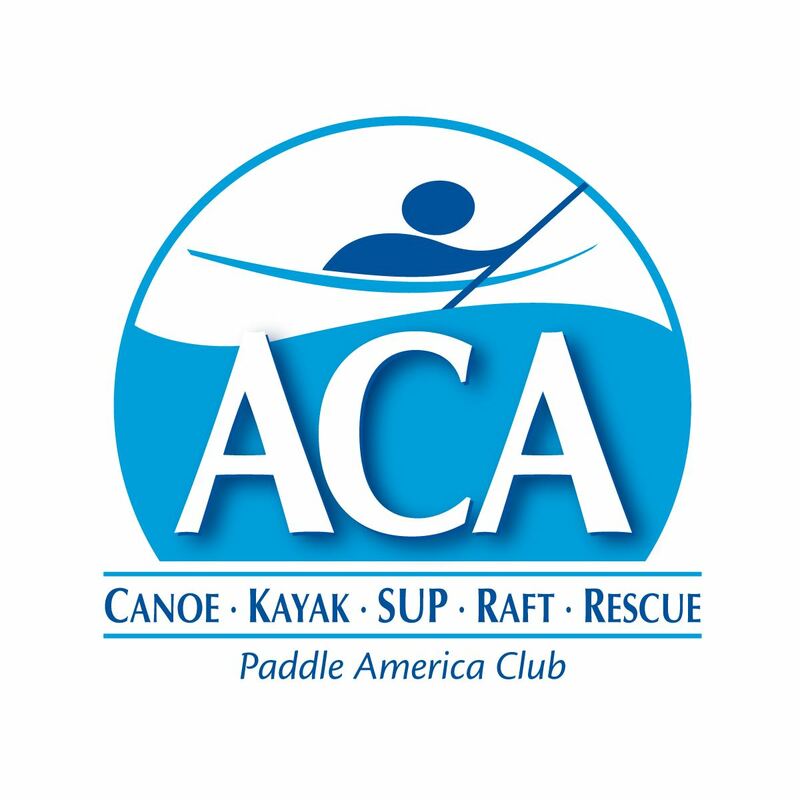 CWA is the only whitewater canoe and kayak club in Chicagoland. We offer the opportunity to learn the sport, be a steward for our rivers and streams, educational and social group trips and events. We search the smallest creeks and streams for Illinois Whitewater. We enjoy paddling in and outside of the Midwest. You can make new friends to kayak or canoe those distant rivers or to socialize with in Chicago. Join CWA, an organization of paddlers, kayakers as well as canoe enthusiasts, who love the fun and excitement of fast running rivers and are dedicated to the upkeep and preservation of America's beautiful river systems. Why should you join Chicago Whitewater Association? Because CWA is the place for Greater Chicago whitewater boaters to meet-up for great times both on and off the river. CWA has pool sessions in the Fall and Winter to help teach beginners the basics of our exciting sport. We then have several beginner trips in the Spring in Illinois and Wisconsin to help these students learn their river skills. The rest of the years we explore rivers near and far providing an opportunity to challenge your paddling skills in a safe group environment. Joining CWA also gets you discounts on gear and shuttle passes on the Wolf River in Wisconsin. We put out a periodic newsletter, The Gradient, that informs members of events and happening related to whitewater paddling. Looking to sell or Buy gear. Post it here.